Capt. 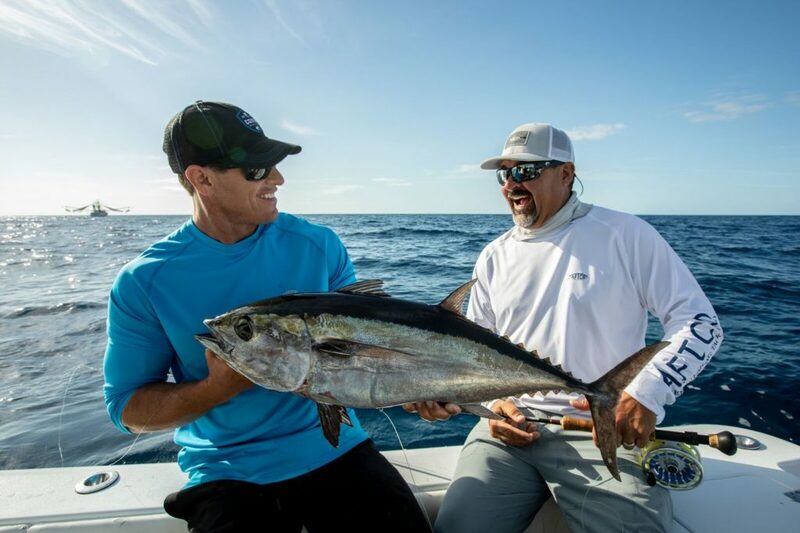 David Salazar of Casa Vieja Lodge joins Rush and Ali in Rush’s home waters of the Florida Keys. 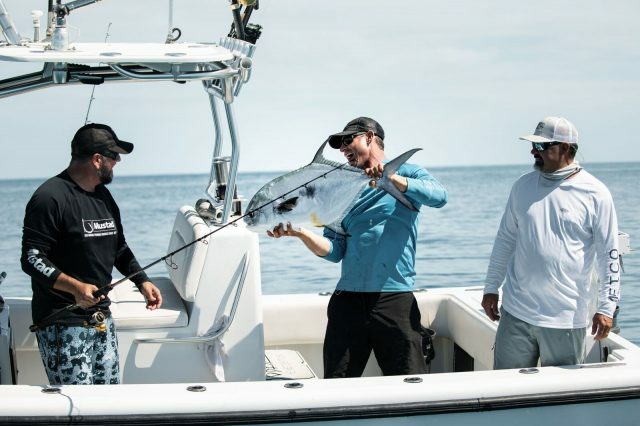 The Local Knowledge crew takes David to tap some of the current fishing opportunities. 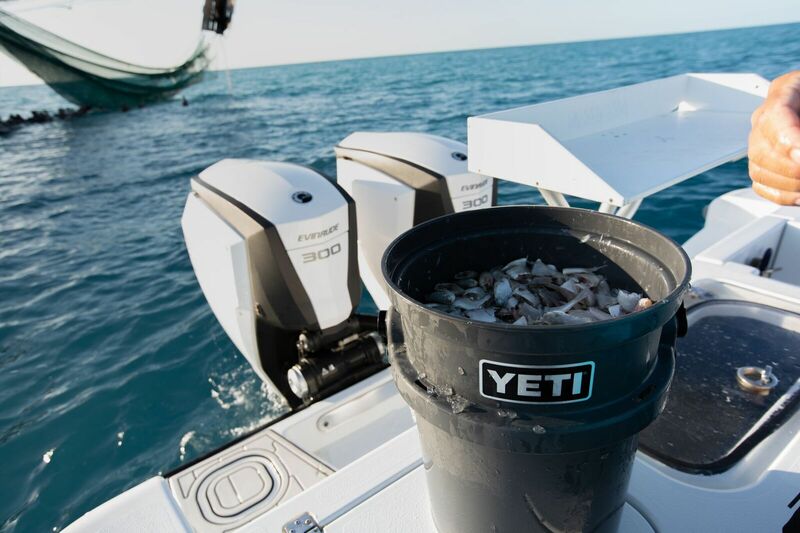 One of those seasonal fisheries is “shrimp boat fishing” where one man’s trash truly is another man’s treasure in the form of bait! 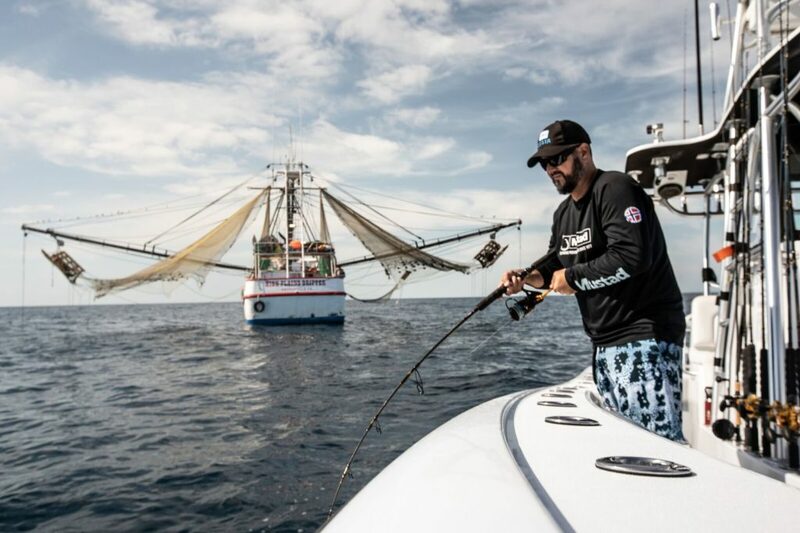 Using shrimp boat chum to match the hatch, the boys catch a wide variety of gamefish behind the boats. 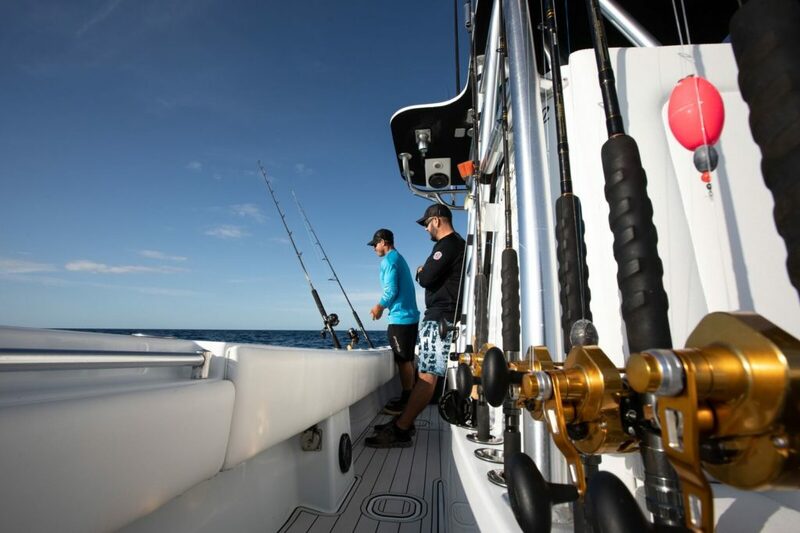 They also spend some time fishing the reefs and wrecks that create the fishing mecca in the Keys. Yellowtail snapper, amberjack, mutton snapper and grouper frequent the reefs and respond to the chum.